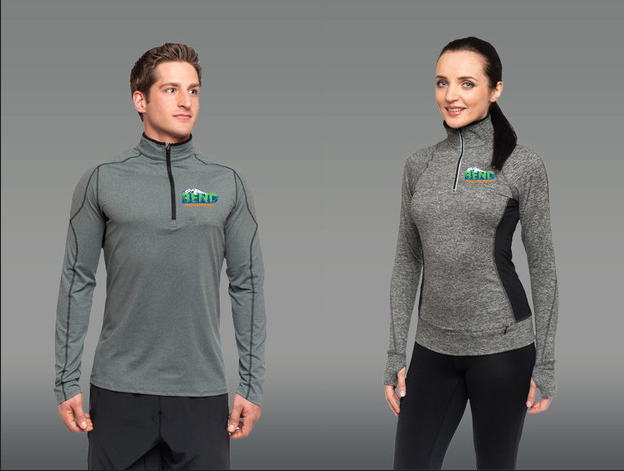 We now have available for purchase these sweet Reva Bend Marathon and Half 1/4 zip shells. For $65, you can own one of these amazing shirts. We use them as a lightweight, yet still warm, layer for training or running around town. Plus, how rad is that logo? You know you want one! Get it here.